OPENING DAY… A NATIONAL HOLIDAY? Posted by Lorea Thomson on Monday, March 31st, 2014 at 1:10pm. The petition reached the required 100,000 required signatures and the goal was to “Make Opening Day a National Holiday”. The petition was sent to President Barack Obama proclaiming that today, March 31, should be declared an official day of national observance in the United States. March 31, being the opening day games in Major League Baseball. The White House said it is not going to happen because of “a lack of authority to create holidays.” In an online letter, the White House specified that it is up to Congress to make those decisions. The 2013 World Series champions, the Boston Red Sox will be honored at the White House. For many, opening day will remain a special day. Plenty of people take time off from work, others call in sick, and children miss school. It is an annual rite of spring. 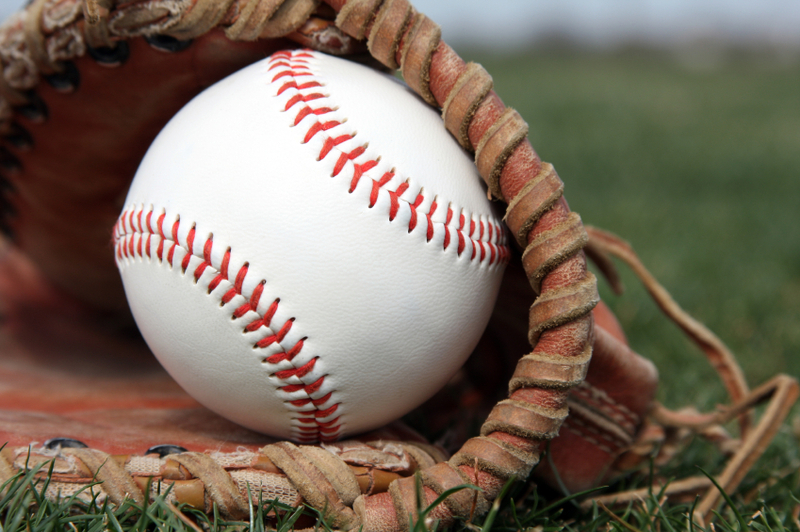 It started in the late 1880’s with the formation of a second major baseball league, the American Association, teams began to compete more aggressively for fans and attention. It was the first deluge in promotion wars for the baseball season. Historically, geography had everything to do with which city was granted the honor of an opening day game. Grounds’ keeping was in its infancy and many fields were still a mess after the long winter. The northern city clubs were happy to be on the road and give up opening day for a better field condition. As baseball grew in popularity, promotions for opening day became more aggressive with more publicity, ceremonies, and parades. These traditions equaled capacity crowds at the ballparks. Opening Day will not be a recognized legal holiday but it is recognized by hundreds of thousands of baseball fans everywhere and by many as a rite of passage into spring. Opening Day Locally: The Miami Marlins host Colorado Rockies tonight in the first game of a season opening four game series at Marlins Park. 7:10pm, Miami.